No, that is not a typo… that is its name… and it is well-named. Short version: it arrived. John was spot on. Hard time not required. You see one thing that you should know about the Karakuri folks is that they sign their work, usually in the form of a stamped signature (or hanko) somewhere inside the box… and at this point you can’t help but notice that you haven’t seen Kawashima-san’s hanko yet… perhaps he just forgot to sign them? 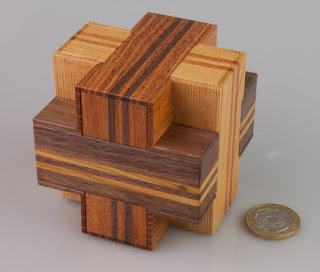 Probably now my favourite Karakuri puzzle of the year… boy was John right! Allard I love this box and am glad you got it too. You beat me to the punch, I'll be reviewing it in a few weeks. With so many secret compartments, I suspect it can store one more review anyhow. Cheers! sounds an intriguing and fun puzzle. Also wanted to say congratulations Allard (and everyone else who was involved) on the IPP London souvenir book. 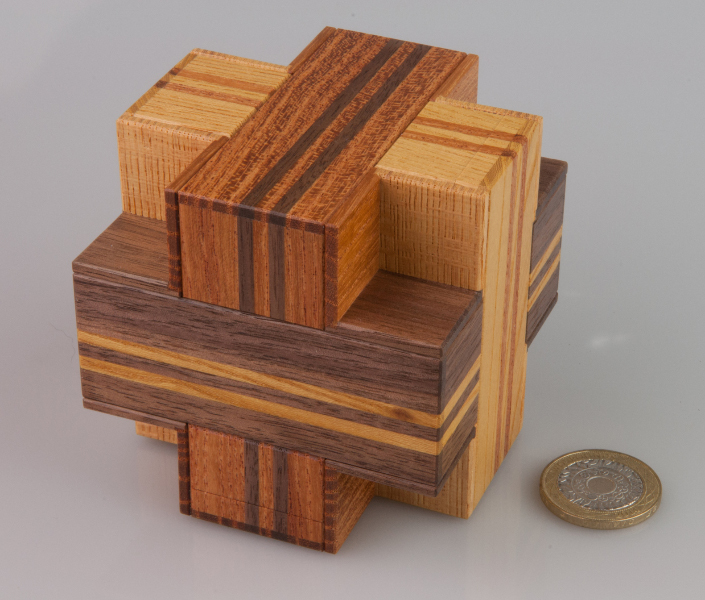 It is a great record of a brilliantly-organised IPP and brought back memories and encouraged me to locate puzzles that I hadn't played with for a while. Well done and thanks to all who were involved in the book.